At last count, there are 197 independent countries currently recognized by the United Nations, and each has its own respective flag. 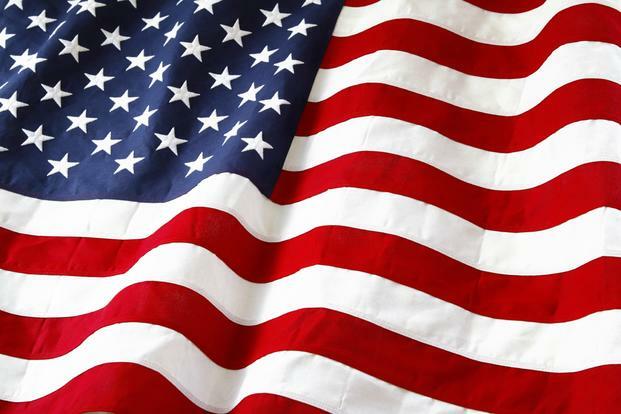 How many flags do you know? 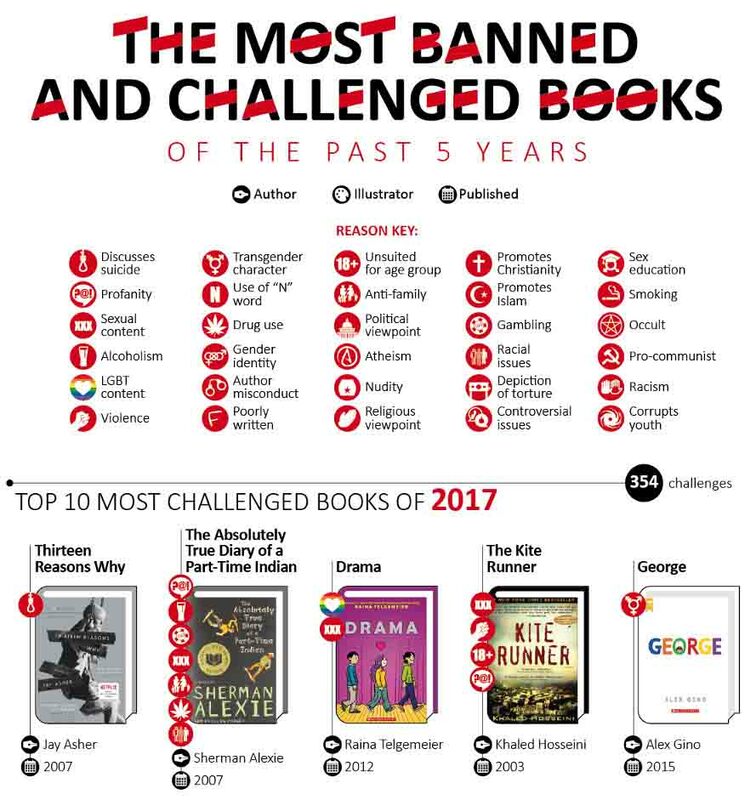 And what do you know about what all those flags mean? 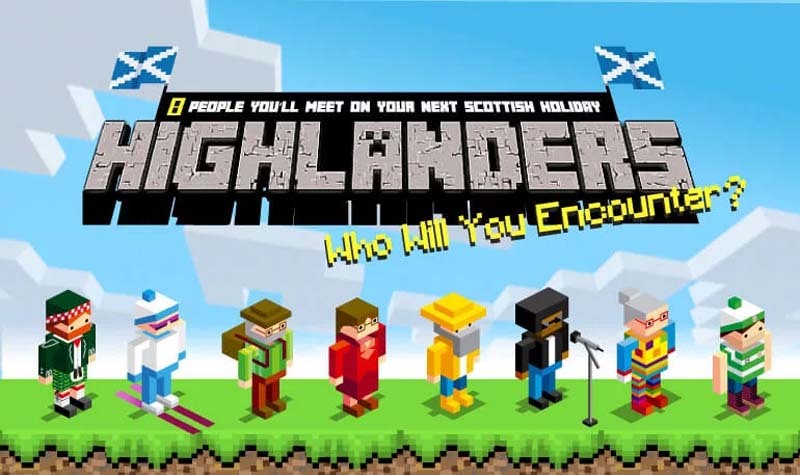 Here are some fun facts featured in an infographic. 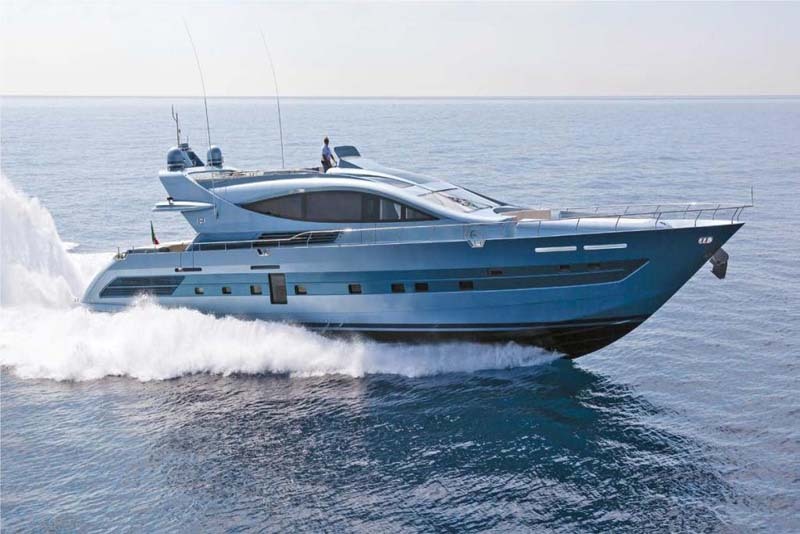 Thinking about buying a new boat, or just admiring your neighbors? Have you ever stopped to think about what materials go into the construction of a new boat, and why they’re used? Piedmont Plastics has put together a useful infographic to help us think about how durable, lightweight plastics are used to create today’s sea-faring vessels. Here’s a list of the Teenage Mutant Ninja Turtles’ favorite pizza toppings from the classic TV show. While other characters from Garfield to Scooby-Doo have enjoyed a slice or two, these denizens of the New York City sewers are possibly the biggest fictional fanatics of New York’s favorite food. TMNT and pizza go together about as well as peanut butter and clams. Want to know which celebrities you can meet in big poker tournaments and which celebrities already lost a fortune in gambling? Then check out the following infographic from Anygamble.com which details some of the most famous celebrity gamblers. 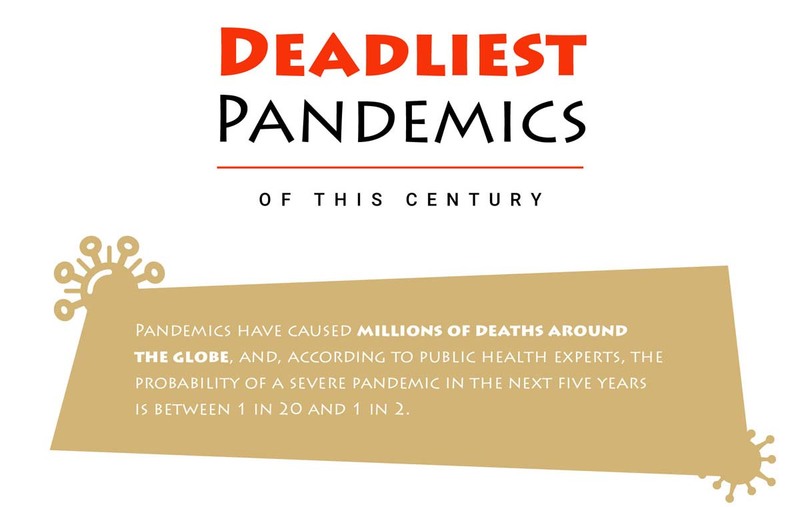 This infographic explores some of the worst pandemics from the past century, including HIV/AIDS, the Spanish Flu, and the Swine Flu. It compares the casualties to US state populations. Lastly, it estimates what the next major pandemic may be. Some contenders include: the Zika virus, Ebola, and Sars. There is a growing zeitgeist of fear that a world-altering event is on the verge of happening. Tension and unrest are becoming more commonplace, and many people are becoming disillusioned. 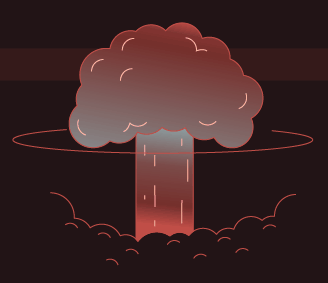 This infographic explores 15 “ticking time bombs” that may threaten the future of humanity and the planet, from tick-borne illnesses to ancient permafrost bacteria to weapons of mass destruction. If you see a paved surface, chances are that it is either concrete or asphalt. Both concrete and asphalt have advantages and disadvantages. 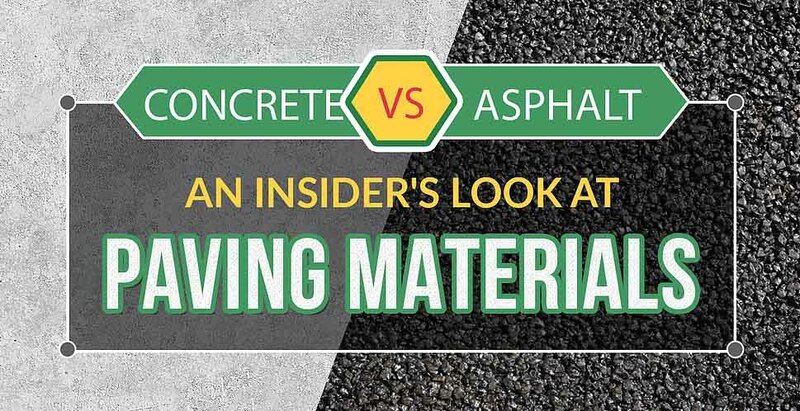 To explore both, Wright Construction has created the following infographic comparing the two to assist when deciding between the two materials. 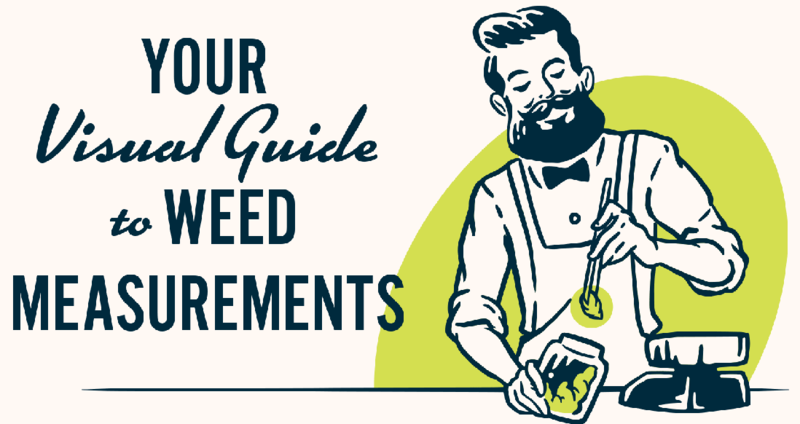 This weed measurements guide, courtesy of Marijuana Doctors, is perfect for first-time cannabis buyers. It highlights everything you need to know when making your first purchase including measurement terms and size comparisons, flower vs. extracts, how to understand product equivalencies and the average price of marijuana across legal states.